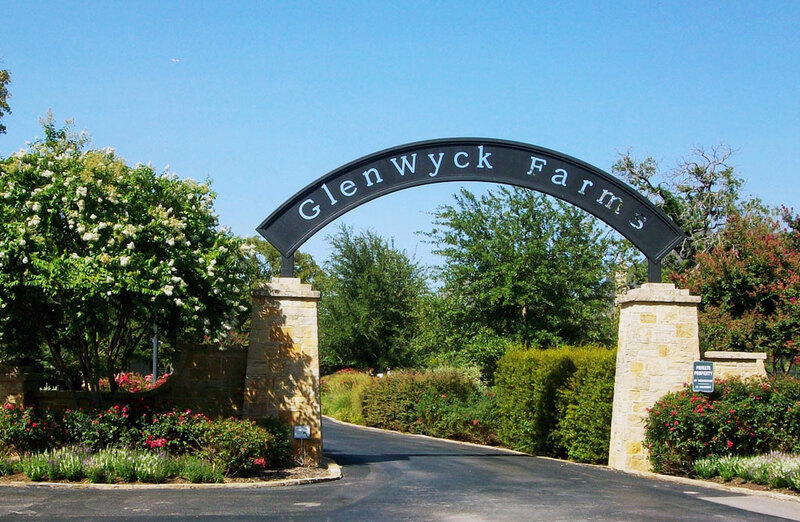 GlenWyck Farms is a wonderful private community located in Westlake Texas, just outside of the Dallas-Forth Worth metroplex. 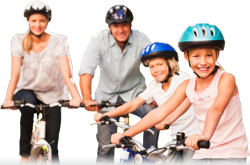 You and your family...at home...at play! 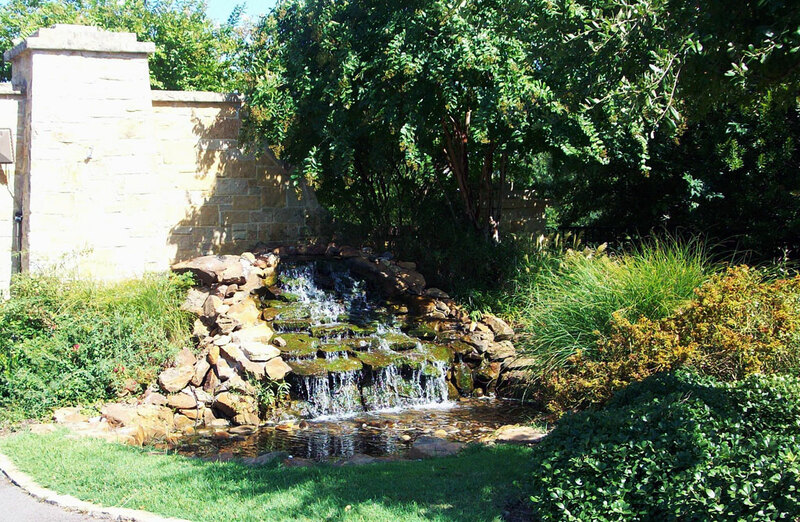 GlenWyck Farms is a wonderful private community located in Westlake Texas, just outside of the Dallas-Forth Worth metroplex. 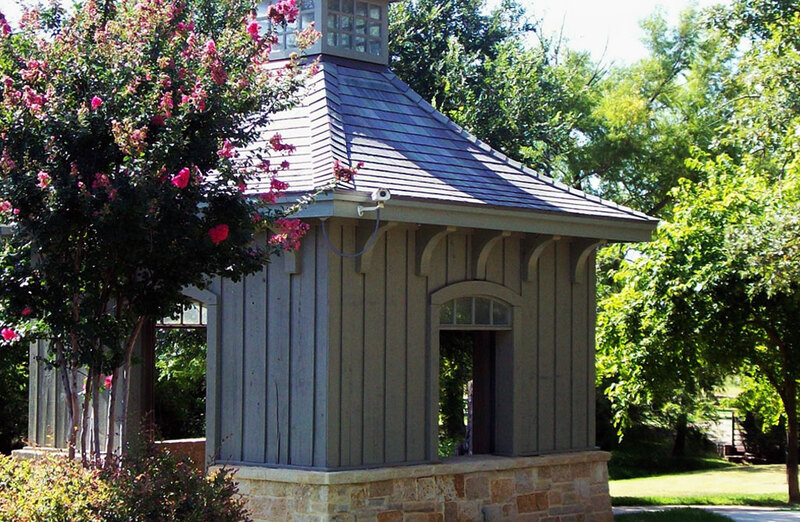 Our community is situated on over 100 wooded acres in a quiet rural setting, but is only 15 minutes from DFW airport. 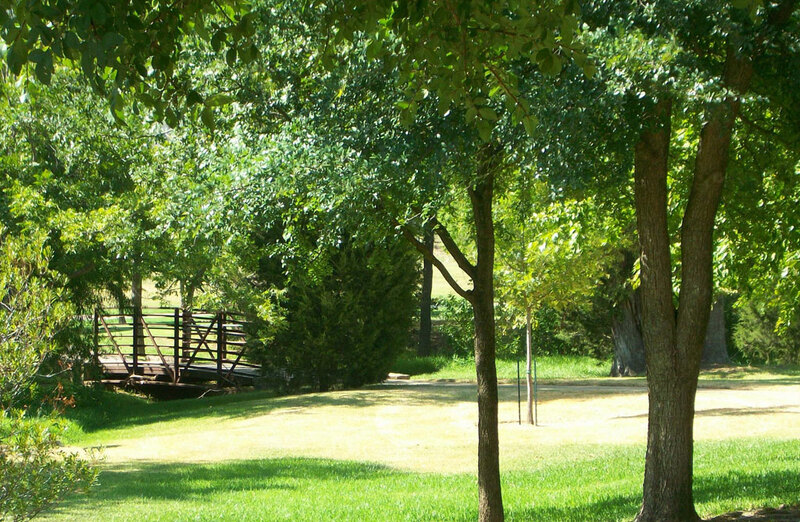 Glenwyck has one acre home sites in a park-like setting with mature trees, a running trail, and several natural ponds. 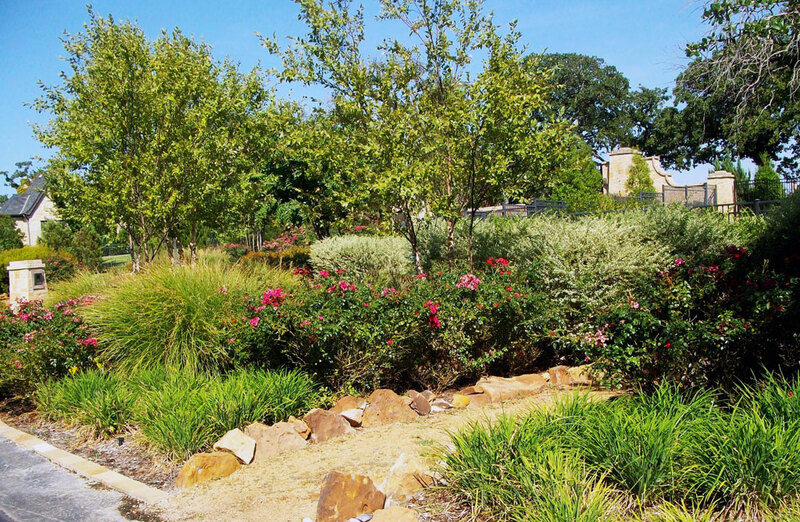 © 2019 Glenwyck Farms HOA. All rights reserved.